Valentine’s Day is the most romantic day of the year for lovers of all ages. It is the time to say “I love you”. 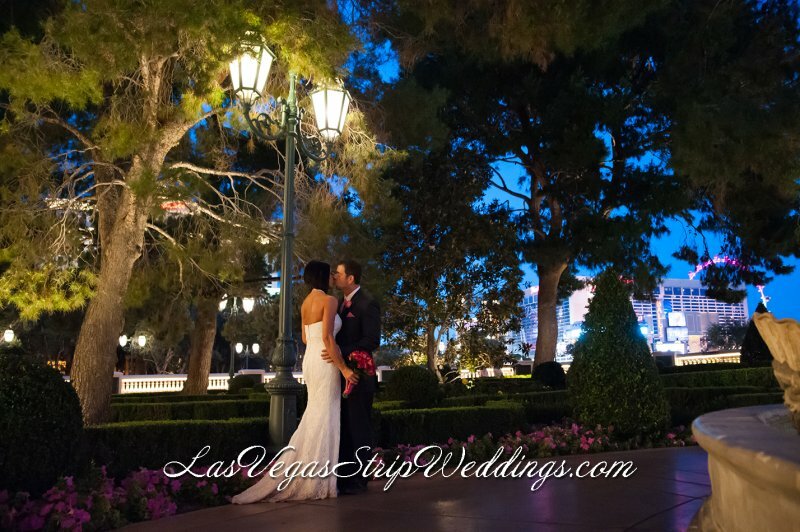 Celebrate your special day with Champagne & Flowers with every Las Vegas Strip Wedding or Renewal Package. These packages are only valid for February 14th. We have included everything. No hidden fees. No stress. 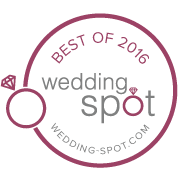 One and half hour Complimentary Limousine for Bride & Groom plus 4 guests from hotel to ceremony and return to hotel. At the World Famous Las Vegas Sign or a romantic public location on the Las Vegas Strip. Additional Limousines are available for an additional charge.